The DC Craft Bartenders Guild is an active body of professionals and enthusiasts dedicated to craft bartending — its history and practice — and providing training and services to its members and the general public in keeping with our guiding principles of professionalism, knowledge, hospitality outreach and civil engagement. To encourage the disemmination of knowledge and innovation in craft bartending with a focus on hospitality. To promote the District of Columbia as a preeminent city for craft bartending with a focus on hospitality. To contribute to the growing national and international community of craft bartenders. To engage the District’s alcohol and bar regulatory environment in a way that benefits the D.C. Craft Bartenders Guild and its members and to work with the community to establish the norms of alcohol safety. 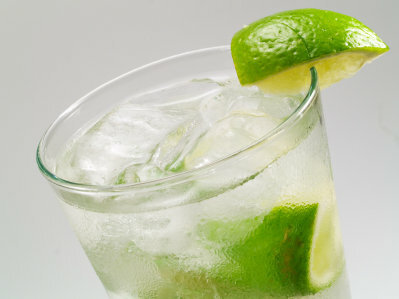 A drink consisting of liquor, typically gin, mixed with lime juice, carbonated water, and ice. The Guild sends out a monthly newsletter with events, recipes and opportunities. Give us your name and email and we'll sign you up! We promise not to do anything evil with it.